When you have invested in the best system in the marketplace, you will want to ensure that it is consistently performing at its best. All of The Triscan Group products come with a comprehensive 12-month warranty as standard. This warranty includes all parts and labour (excluding accidental damage). Beyond the warranty period, we have a wide range of service and maintenance packages available. 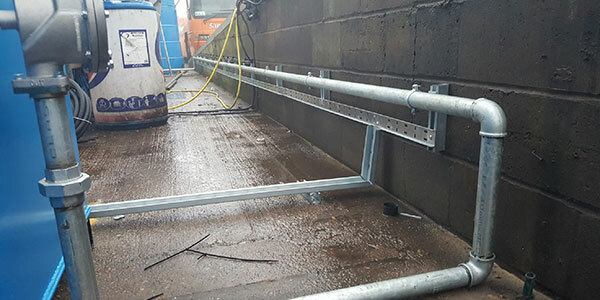 Alongside this, we offer ad hoc repairs and call outs, because even if we didn’t install your onsite equipment, we know how important it is for you to be back up and running. 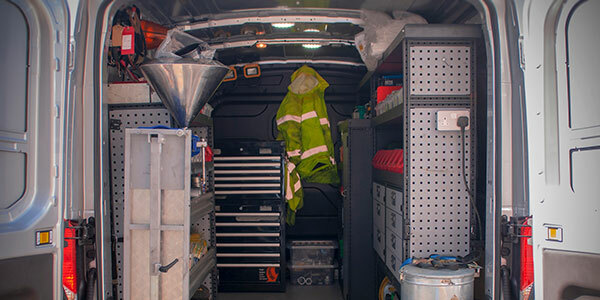 With a national network of trained and experienced engineers, each with a van stocked with key parts and consumables, we provide enviable response times and fast, solution-driven responses to unscheduled maintenance events. The engineering team is supported centrally by our UK based customer service centre and experienced in-house research and development teams. We have a wide range of annual packages available, which all include access to our internal service centre. 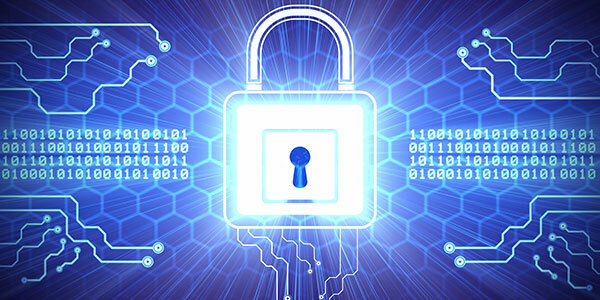 All calls will be logged on our internal bespoke CRM system and will be resolved in accordance with the relevant SLA. When you have invested in the best system in the marketplace, you will want to ensure that it is consistently performing at its best. With our highly trained, nationwide response network, this highly acclaimed support package guarantees that your hardware will always be repaired to the best possible standard. Keeping up with maintenance schedules will undoubtedly extend the life-cycle of your fleet assets. 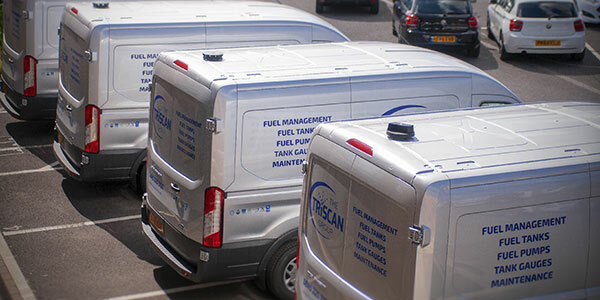 The Triscan Group pump support is an effective way to keep your fuelling equipment running smoothly. Tank cleaning is the best way to prevent costly vehicle damage and reduce overall fleet maintenance costs. It also ensures reliability of your fuel pumps whilst extending their lifeline. Our dedicated team can help with service and repairs and making sure your tank is clean. Whether you are looking for a full electrical installation or need to make changes to an existing set-up, our IET trained electrical installation engineers are on hand to help. Installing fuel pipework requires specialist knowledge and installation to ensure a long, leak-free life. 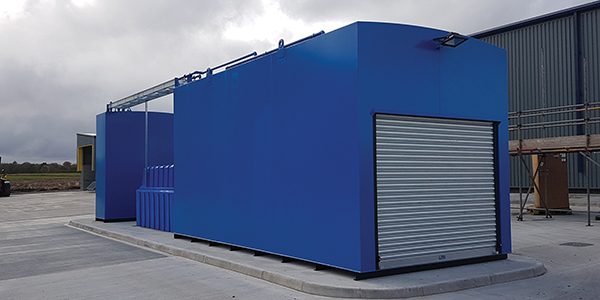 Our team of engineers are highly experienced and work to the highest standard to ensure installing or modifying pipework is a straightforward and cost-effective solution. 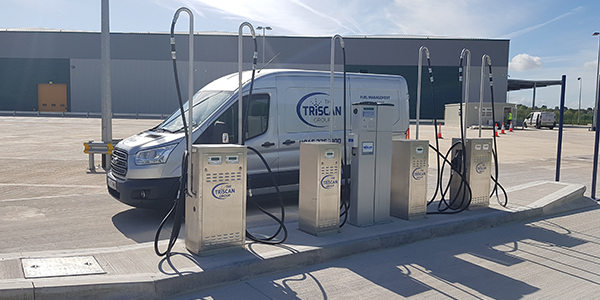 The Triscan Group provide both planned and reactive site visits from our national network of engineers, ensuring you are never left unable to use your refuelling equipment. 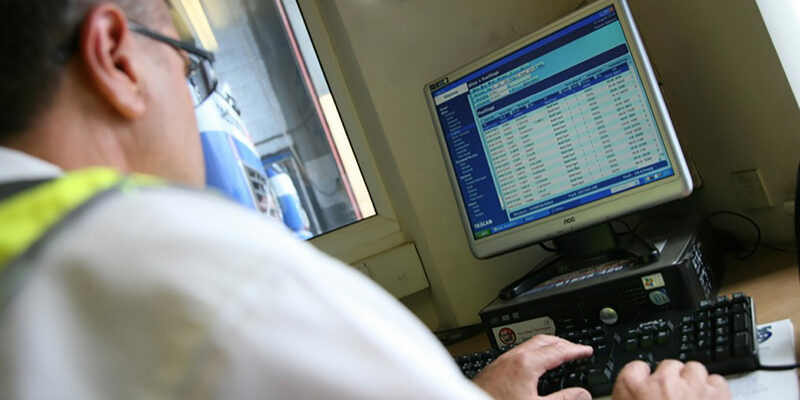 We don’t just install our fuel management software and expect you to run with it; We offer a full range of fuel monitoring training courses on all of our products. We have a variety of full or half-day training packages specifically designed to optimise your software usage within your business.